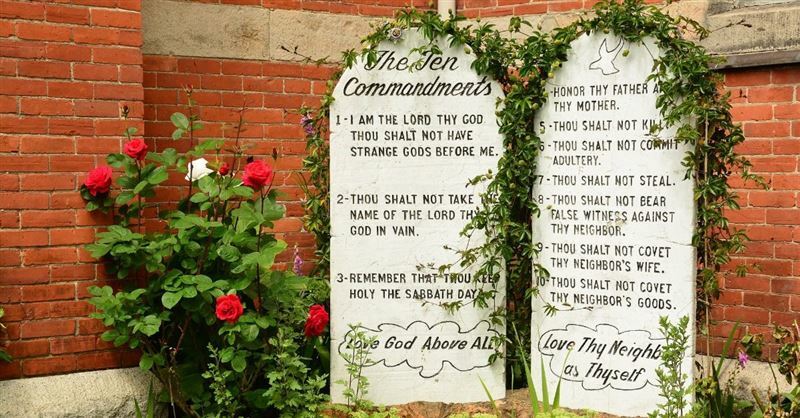 The state of Alabama may get more Ten Commandments displays on public property if a proposed constitutional amendment passes next week. 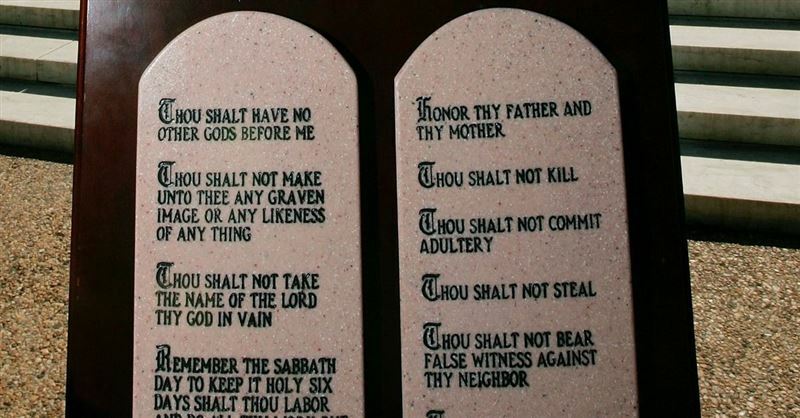 Should We Unhitch from the Ten Commandments? Nope! The entertainment company that created the God’s Not Dead films has donated $25,000 to the American History and Heritage Foundation for the purpose of rebuilding a Ten Commandments monument that was destroyed last month. A Pennsylvania school district says it will remove a Ten Commandments monument after atheists filed a complaint. City council members of Bloomfield City, New Mexico have taken action for a court of appeals to review the decision that a Ten Commandments monument must be removed from city hall grounds. An atheist organization is protesting the display of a Ten Commandments painting in the office of a Kentucky county clerk. Controversy over a Ten Commandments monument removed from the grounds of the state Capitol in October continues with an effort to reinstate the monument. A school district in Pennsylvania has lost a court case which was filed against it by the Freedom From Religion Foundation (FFRF) in an attempt to get a Ten Commandments monument removed from school property.